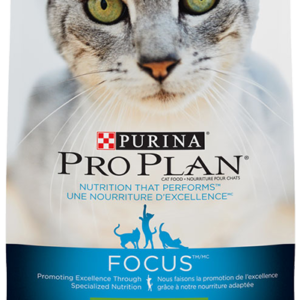 Maintain the nutrition that required to help your cat to excel. 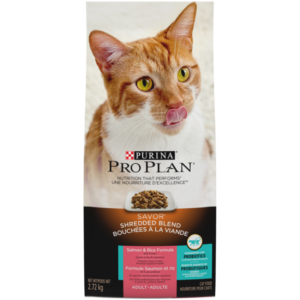 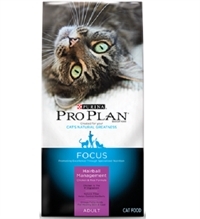 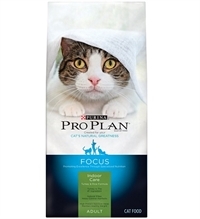 Purina Pro Plan FOCUS has advance formulas to meet your cat’s unique nutritional needs. 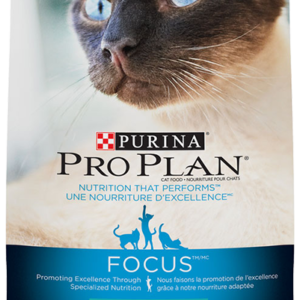 So whatever the size, age, or lifestyle, you can nurture greatness.